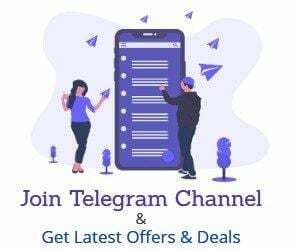 Talkcharge TC200 Offer: Talkcharge Is Offering Cashback Rs. 50 Cashback on recharges and bill payment of Rs.50 Or More for new users .this offer is valid once per user . Enter Your Mobile number . you will get cashback within 24 Hours . 1. Valid on min transaction of Rs.50. Cashback is fixed at Rs 50. 2. Valid for New Users only. 3. Code can be used once per user. 4. Cashback will be credited within 24 hours after the successful transaction. 5. Cashback will be credited only upon payment through Credit/Debit Card and Netbanking. 6. Not valid on transactions done via TalkCharge Balance, Airtel and Wallet. 7. Offer is valid between 4:00 PM to 8:00 PM on December 2nd, 2016. 8. We reserve the right to end any or all offers at our discretion without any prior notice.